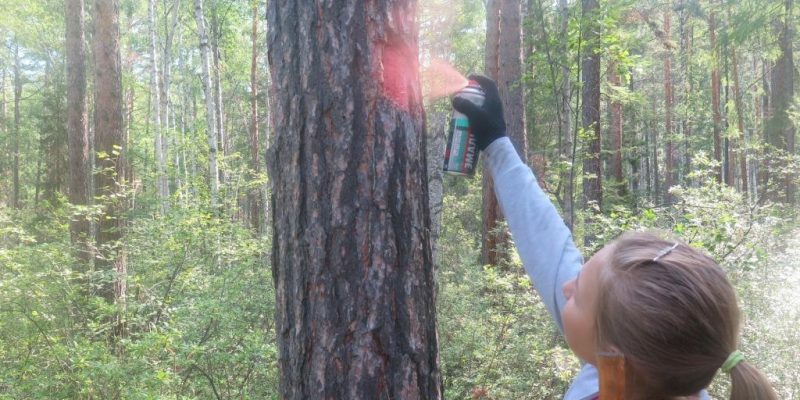 The corridor of the trail has been cleared, the trail bed has been improved along 1200 meters. Pupils of the Rehabilitation Center (Kabansk) took part in the project. Boys made rafting on the Barguzin River in addition to working on the trail. Bathed in Baikal, learned to cook delicious soups and porridge on the campfire. The trail is necessary for organizing pedestrian walks. Nearby is the Special Economic Zone where tourism should develop. The planned number of tourist arrivals is 2 million. Here we need different types of trails: accessible for people on wheelchairs, hiking trails along the shore and for lovers of mountain bikes. The potential for the development of ecotourism is high. Here is the route of the Great Baikal Trail, the total length of which is about 1,800 kilometers. The beginning of the route is the Shamanka Cape, which is located near the village of Kultuk. 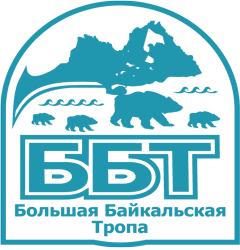 If the Law on the National Pathways of Russia is adopted, the BBT will become the First National System of Pathways in Russia.